Fred Everything is known for his diverse, genre-defying, and unique DJ sets across the world. To keep things fresh for every performance, Fred had to come up with a technique that allows him to quickly add excitement within songs through creative arrangement editing as well as composing new instrumental parts to incorporate in his sets on the fly. Project X Is Finally Here And It's Unlike Anything We've Ever Released! 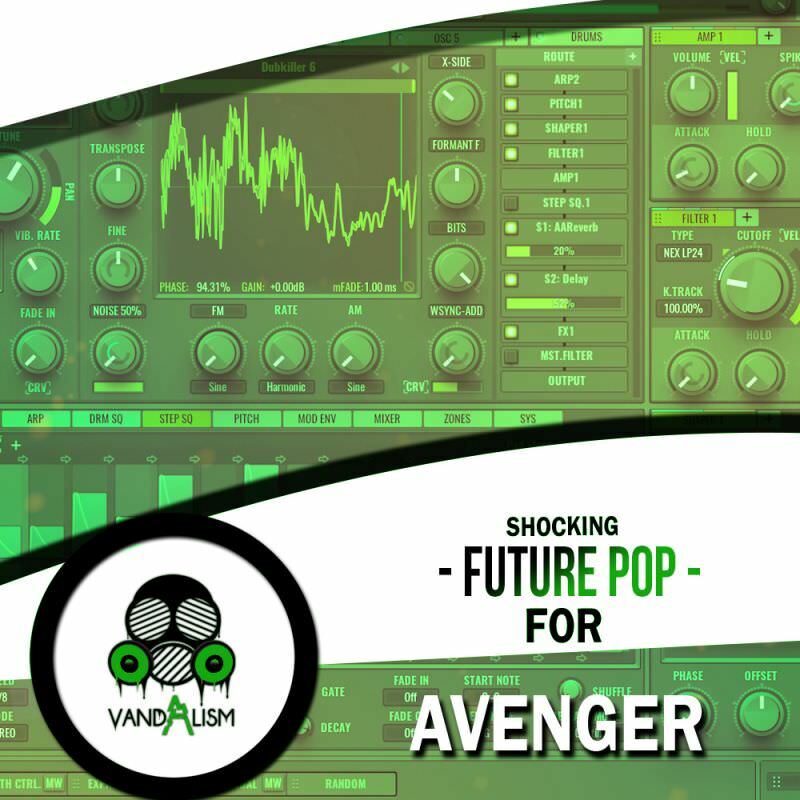 'Shocking Future Pop For Avenger' is the soundset crafted with the most current sound design techniques, brings you sounds that you just cannot wait to start producing with. This bank is ready to give your productions the sound and feeling of the most original vibes of the last few months. It's a complete arsenal of unique presets for your next Future Pop anthem. 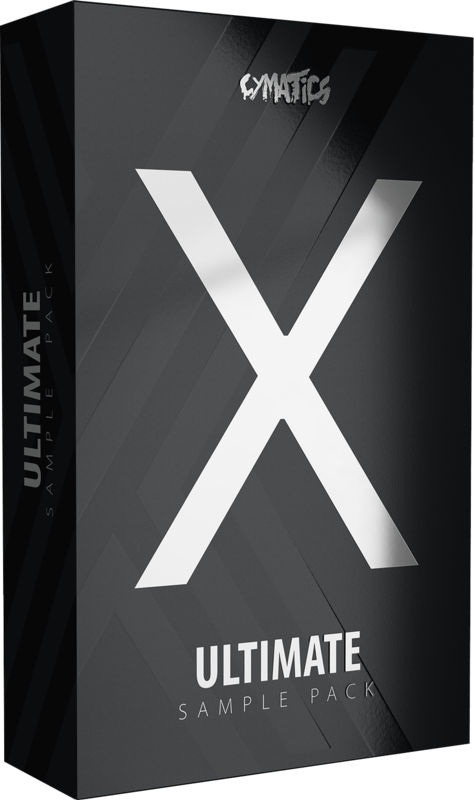 It brings highest quality patches, including voice sounds, basses, leads, plucks, sequences and synths! 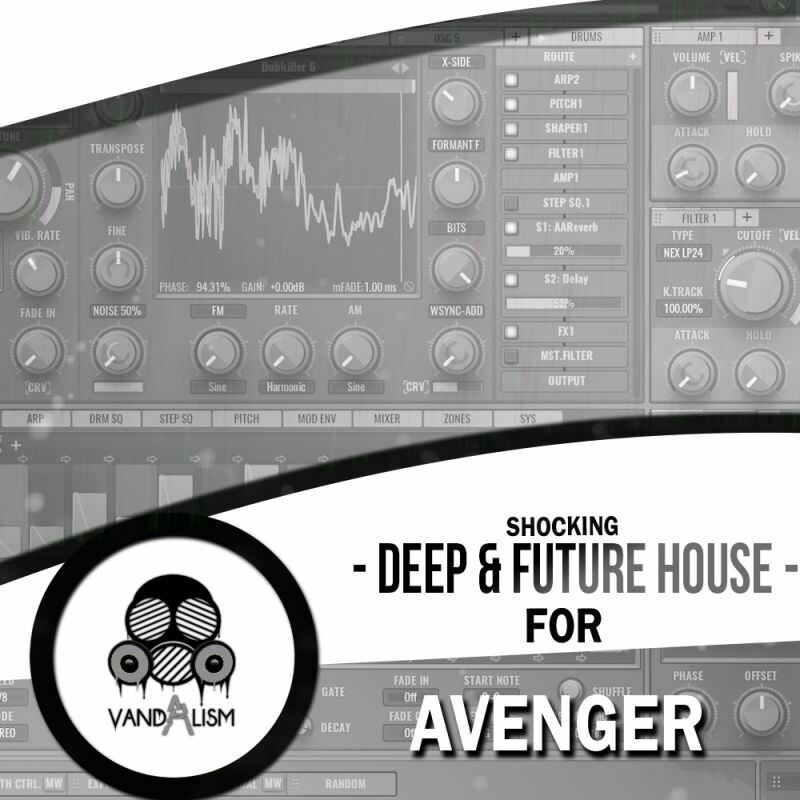 'Shocking Deep & Future House For Avenger' is an amazing expansion for this unbelievable synthesizer. It brings you extraordinary sounds for most popular House sub-generes now, such as Future Bounce, Deep and Future House. 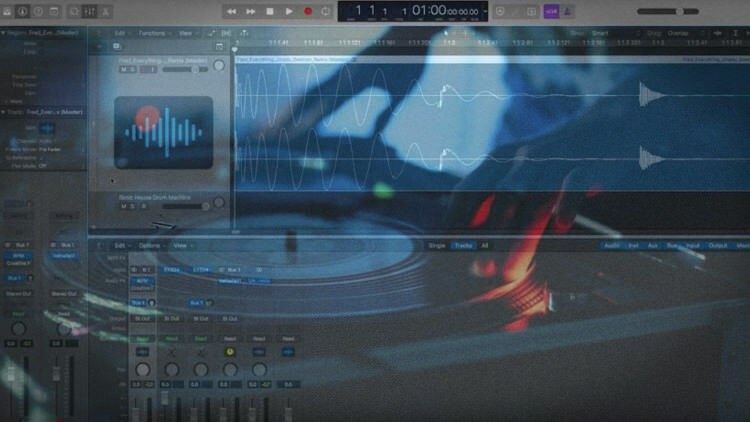 This amazing compilation provides you with detailed presets, wavetables, shapes and samples which are created with the best features of Avenger. When you want to get some really fresh, real and original sounds, load your Aveneger with this ground breaking synths! 'Shocking Tropical House For Avenger' brings bright, blissful and soulful presets for all Summer music lovers. This soundset was crafted with care and attention to detail in both quality and sound. These beautiful, relaxing patches will give you fresh ideas, original tones and the creativity that you were looking for. Get ready for Summer 2018! 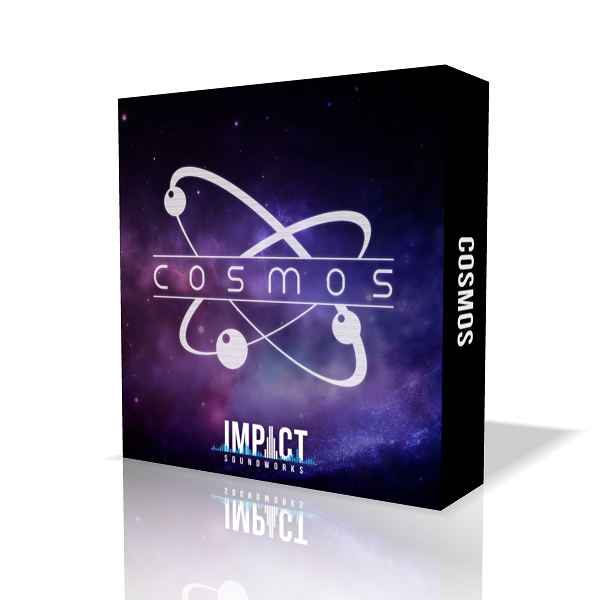 An evocative synth powered by atmospheric, pulsating, and ambient sounds and inspired by the wonders of outer space. 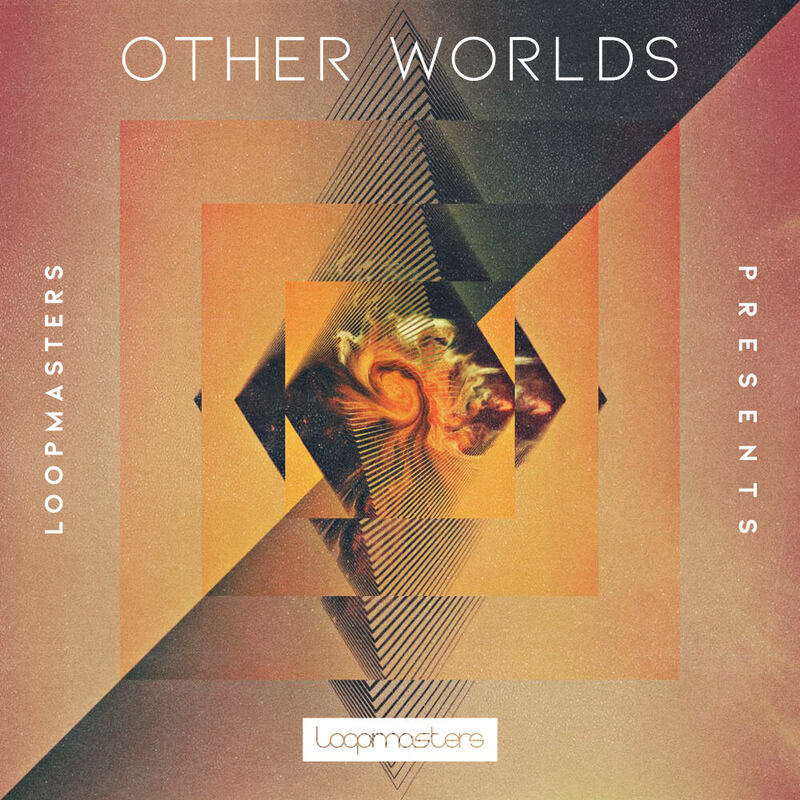 Over 350 rhythmic phrases and ambiences, perfect for providing movement and underscore. 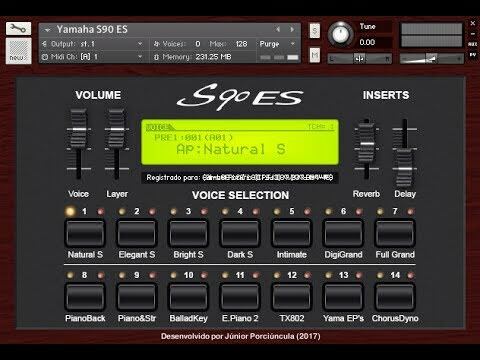 14 timbres do Yamaha S90 ES cuidadosamente sampleadas usando a saída mLan16 (FireWire Digital). Display mostrando o preset do Voice e Dual Voice, com controle de volume independente. Você pode alternar entre os timbres sem cortar o áudio. Se você salvar o instrumento, manterá as últimas configurações que você realizou. You all asked. I finally listened.. 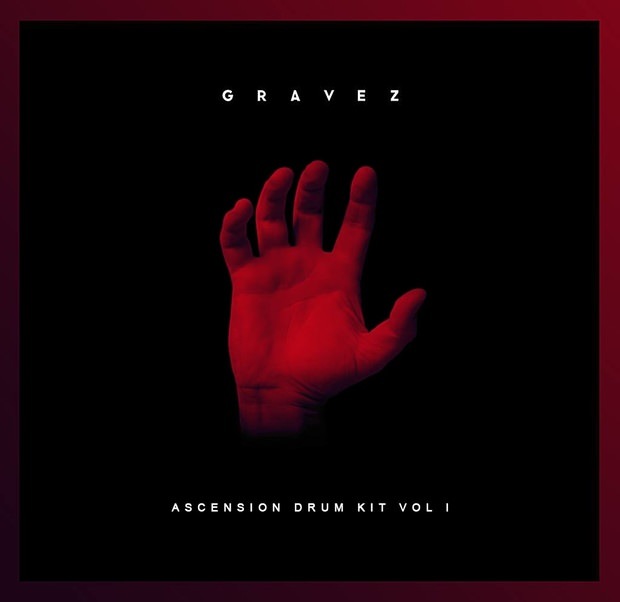 Here's a small drum kit I personally made just for y'all. 100% NO BLOAT. 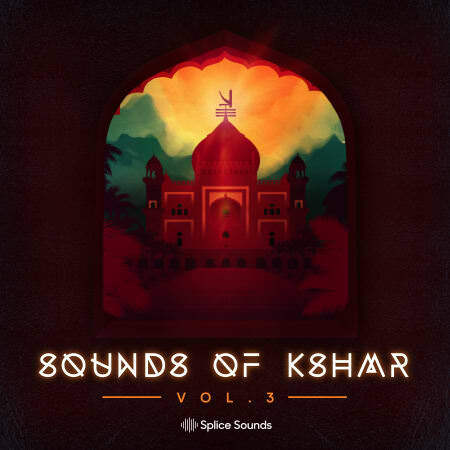 Traverse endless genres, tour a world of sounds, and dive deep into the legendary KSHMR’s welcomed return to Splice - over 4000 world instruments, risers, FX, crisp drums and more await. The story of Splice can't be told without a chapter about KSHMR. Niles Hollowell-Dhar (KSHMR) uploaded his first project file for ‘Burn’ to Splice Studio in 2015, quickly followed by his Tiesto collaboration ‘Secrets.’ Since then, he’s released Sounds of KSHMR Volumes 1 & 2, two of the most popular sample packs ever released on the platform. In addition, his Lessons of KSHMR production tutorials exclusive to Splice have racked up over a million views on YouTube.